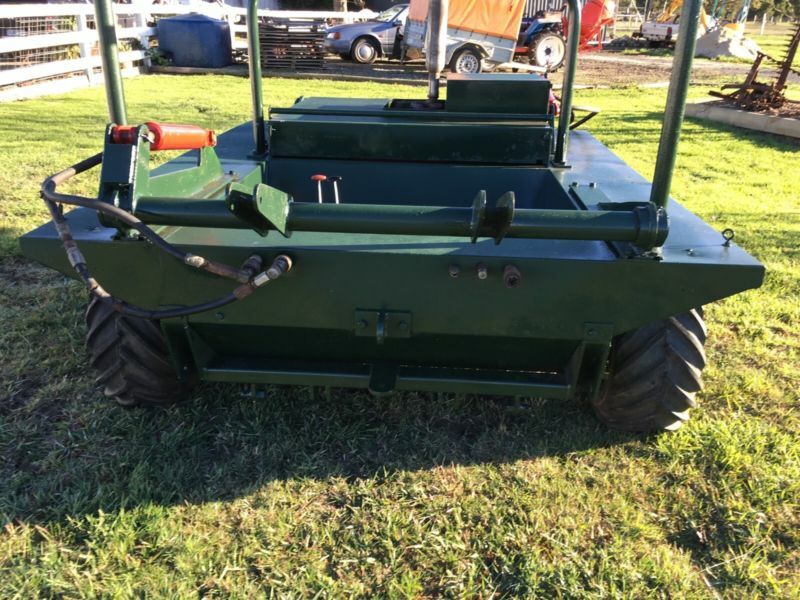 Nice enough in tact Wildcat currently listed on eBay at $8000 auction or $11000 Buy it Now. 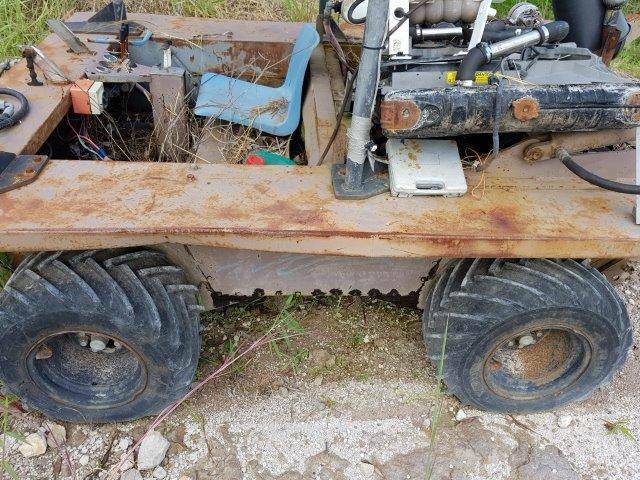 It looks in tact, comes with blade and slasher but has problems with the Wisconsin motor. 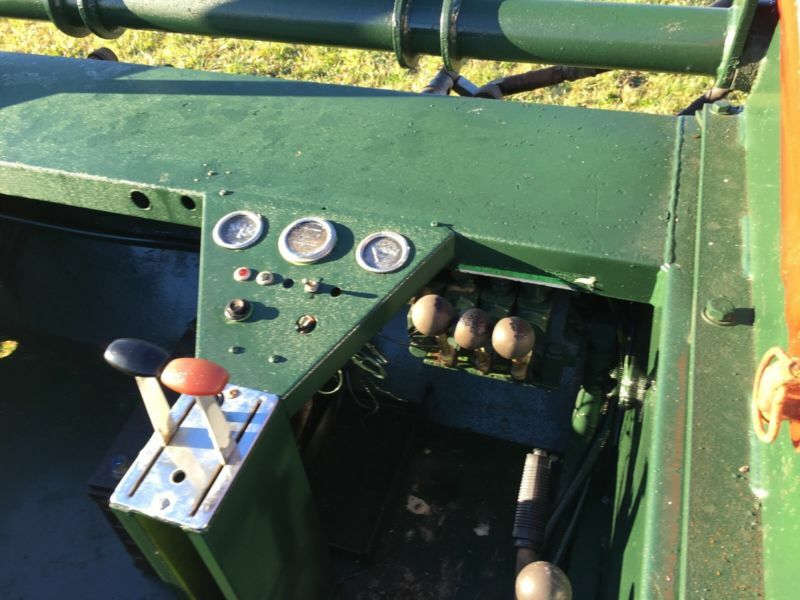 Good news is that all the motor bits are still available or failing that a suitable replacement motor is available new but would require modification to fit the mechanical power train arrangement on a Wildcat. 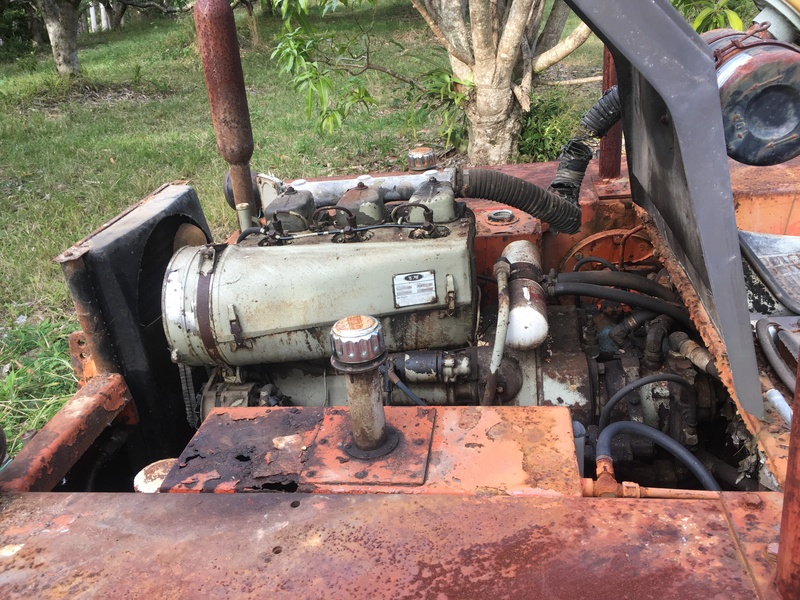 Also elsewhere on this site is a description and pics of an ea81 Subaru motor conversion…not pretty but quite straightforward and effective. Contact owner who seems to suggest that price is negotiable. 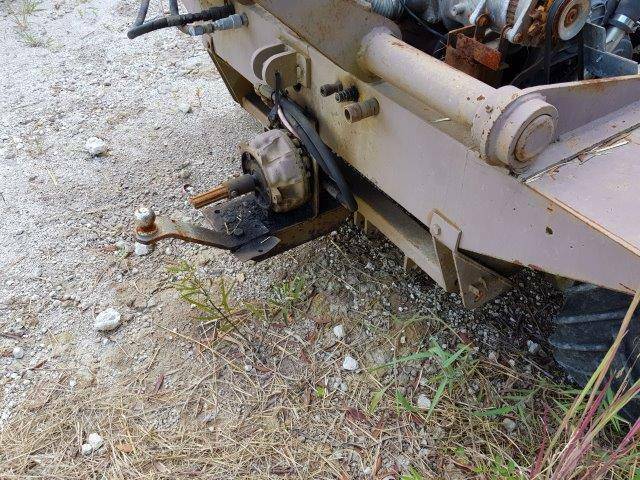 Low hour VM powered machine….looks like a shaft drive but don’t hold me to that….. Asking 16000 but listing has an offer option. It may also still be listed on GUMTREE . Location is Tyledon Central Victoria. It looks in very good condition. 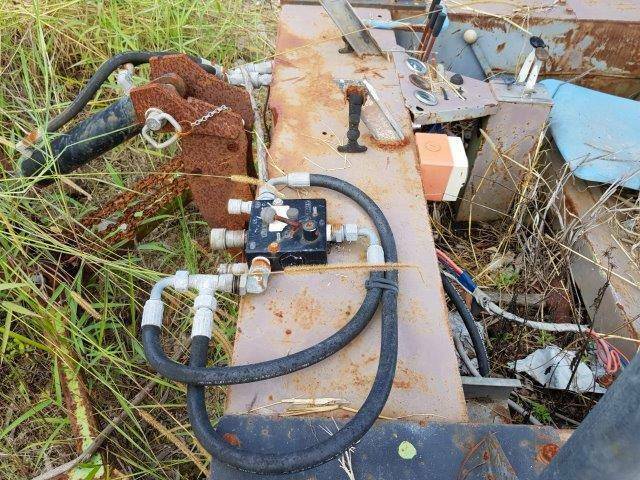 2 x Austrak RT45 for sale together with many spares including pumps, motors and general spares. The air cooled Lombardini engine is gear driven version with slasher and rippers. 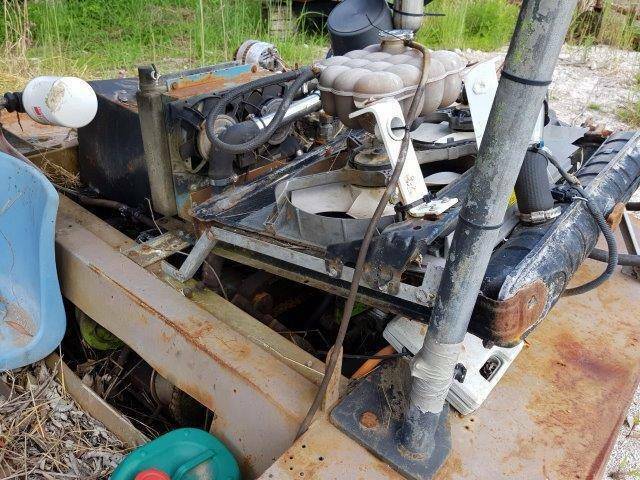 The water cooled VM motor version was one of the last sold by Gason’s and we received much help from Geoff Kendal who was involved with sorting this particular version. There are many and various parts and manuals, even some brochures I believe. They have been properly maintained through the years. 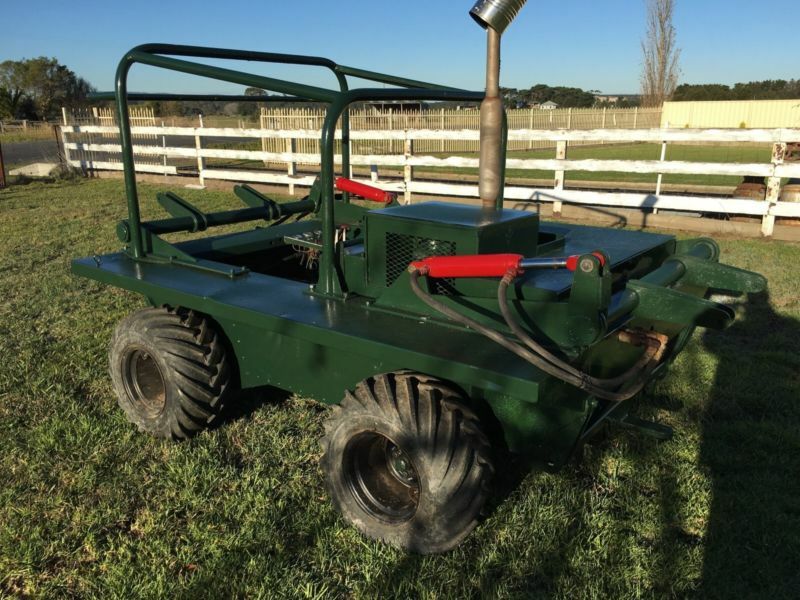 The VM Austrak has a carry-all with 500 litre honda powered sprayer attached operating 2 reels. 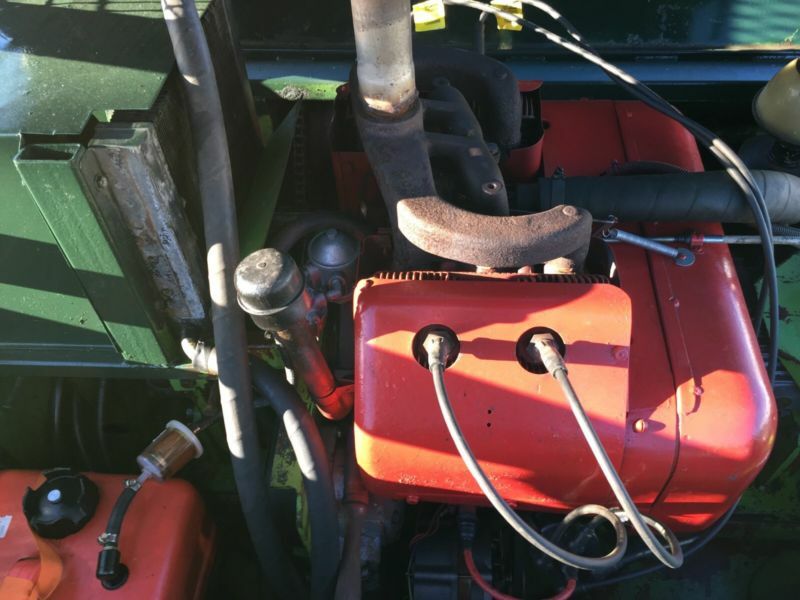 The Lombardini version has not been used much in the last few years as we are not slashing, but was operating fine except for a seal issue which slowly allows engine oil into the gearbox. We haven’t had time to take this apart to fix. 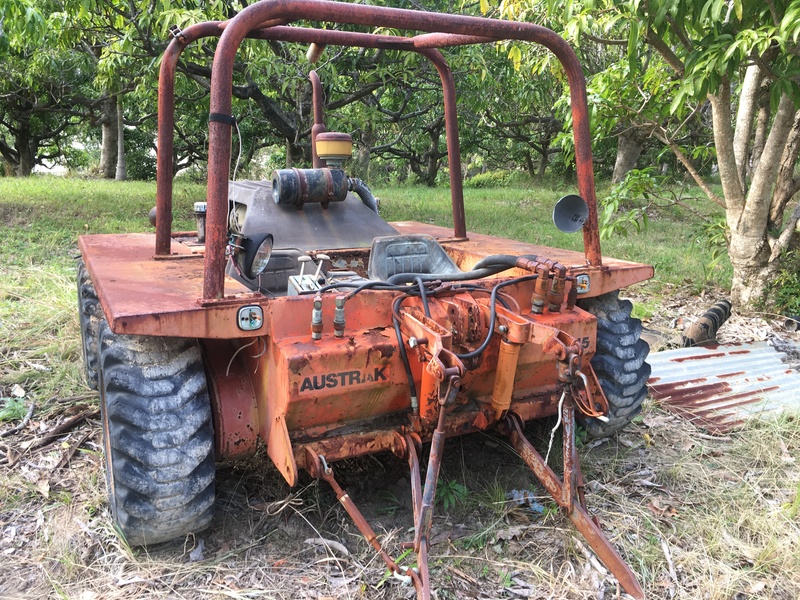 We are moving off the farm and would like the Austraks to go to someone who knows there value as they will continue to be useful to someone who knows how to look after them. Both of these have been garaged throughout their life. 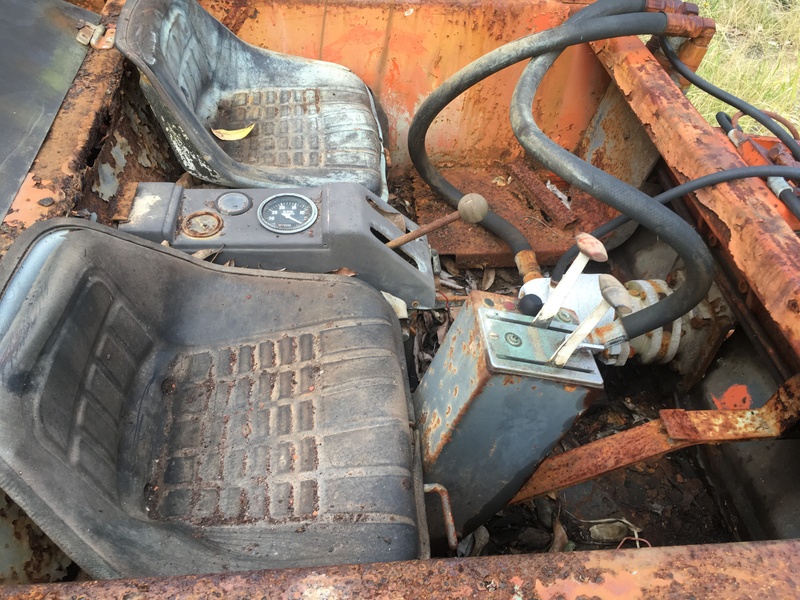 Interesting item, the tub looks good but there is a lot of work to be done on the hydraulics and the engine. 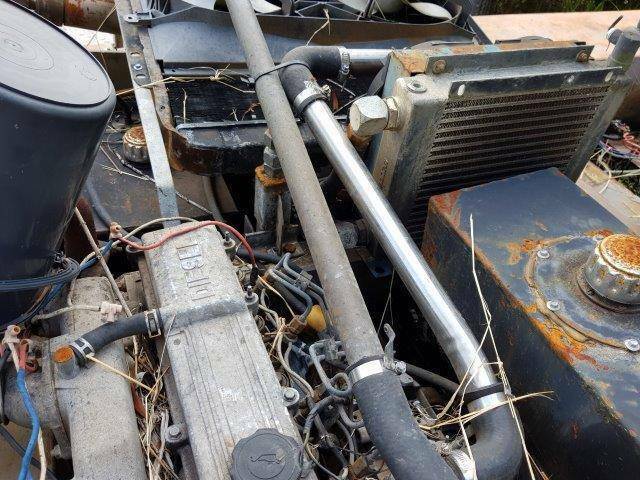 I can’t see the VD pumps or gearbox in the pics or the hydraulic oil cooler and the Lombardini engine looks like it is mounted back the front. The tyres are unusual and look like they would be more suitable than the industrial tread version that came standard. The 3pl doesn’t look to be original but I could be wrong….I’d guess that it may be an adapted unit from the Wildcat. Anyway Rebuild it or Wreck it, depending on price it could be just what someone is looking for. 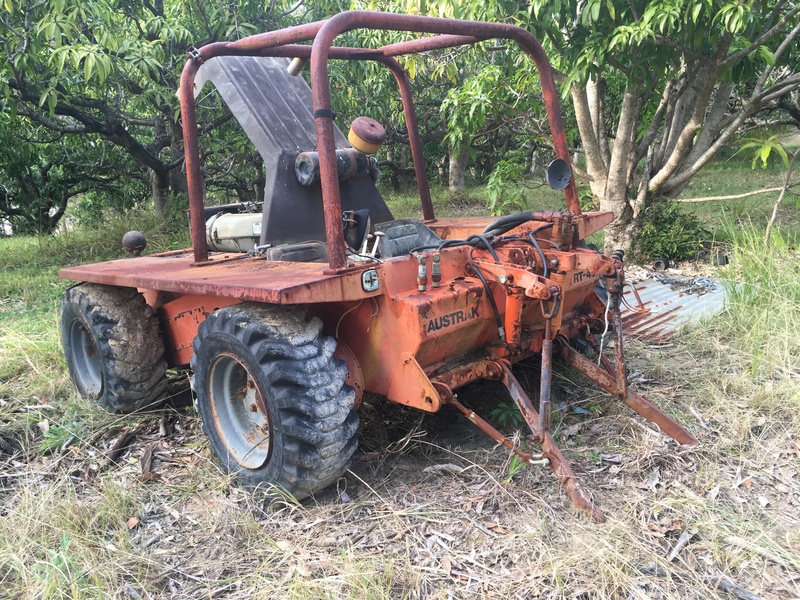 This machine appeared recently on Gumtree. It has been repainted and the seller indicated that it has been store undercover and is in good running order. 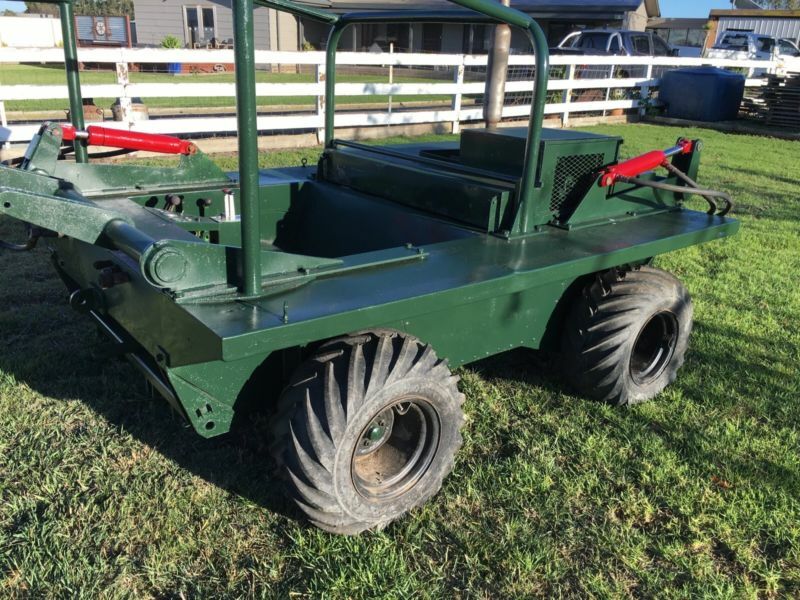 No attachments listed but it does come with two spare wisconsins, implement rams can be had for about 300 dollars new. 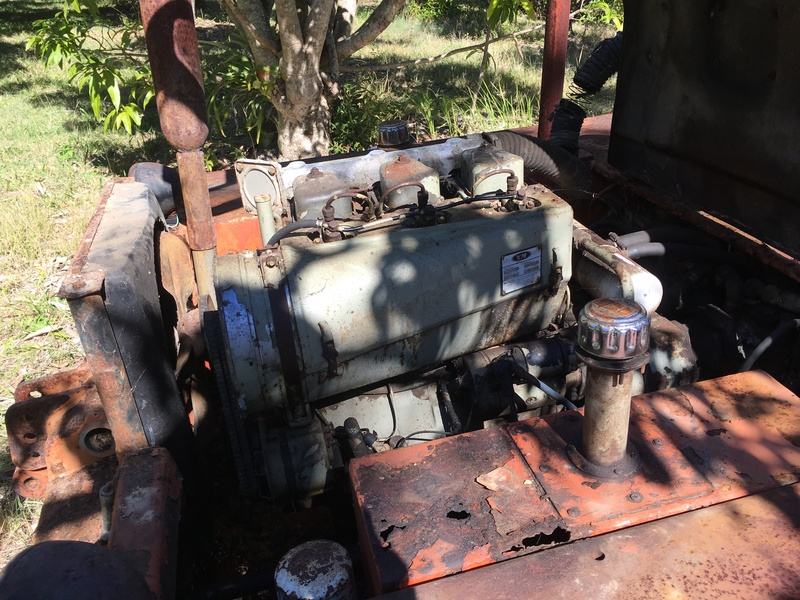 Looking at the pics it does look in pretty good shape, and given that non operational machines have been selling for up to three thousand dollars in sound condition, the asking price for this one isn’t to bad at $3800 or offer.